Season 1, Podcast #5: "The Language of Fandom"
The podcast to be for all things fandom and culture. We talk about your favorite superheroes one month and the best OTP the next. Check out what we will drop next! 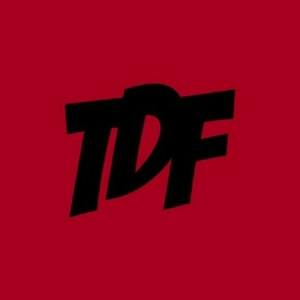 www.patreon.com/thedailyfandom. Season 2, Episode #10: "The Inspiration Of David Lynch's Twin Peaks In The Pop Culture Medium"
Remember the gem that was Twin Peaks from the 90s? David Lynch, a powerhouse in the industry, is what we talk about on today's podcast. I ramble about how much I love David Lynch's filmmaking style and talk about the inspirations happening in pop culture today. We do not own any of the music being used in the podcast, it is copyrighted and credited by Angelo Badalamenti. We paid for the music for the podcast from iTunes. 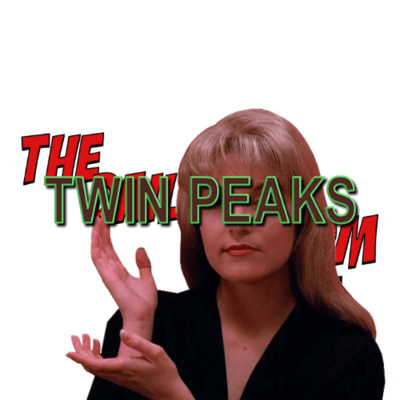 'Twin Peaks Theme' and 'Laura Palmer's Theme' Credit: Released: Sep 11, 1990; ℗ 1989, 1990 Warner Bros. Records Inc. for the U.S. and WEA International Inc. for the world outside of the U.S. You can find us on Twitter @dailyfandomtv. Season 2, Podcast #9: "The Pinnacle Of Spider-Man In Film"
Season 1, Podcast #6: "What's Happening In Pop Culture?" Season 1, Podcast #4: "What Is Tumblr?" Season 1, Podcast #3: "What is Fanfiction?" Season 1, Podcast #2: "What are Fandoms?" Season 1, Podcast #1: "What Is the Best TV of 2017"